Now for the pushback. 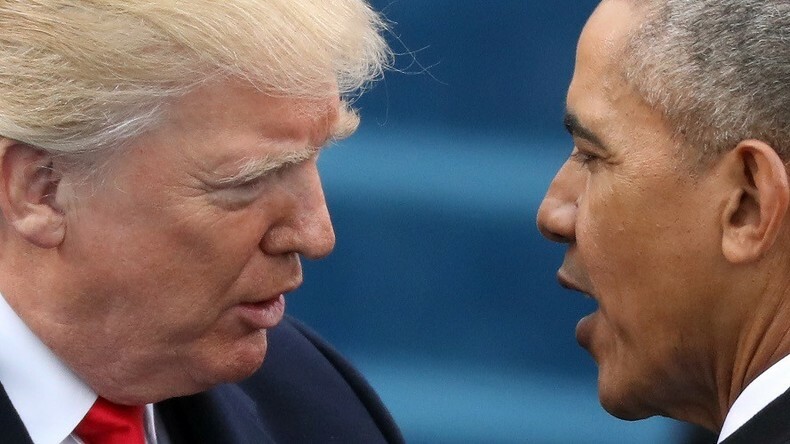 The Deep State’s war on Donald Trump enters new territory, and this time the focus is on what the Obama administration may have done to sabotage Trump’s transition team and the new administration. Now its Trump vs. Obama. CrossTalking with Bruce Fein, Robert Barnes, and Alexander Mercouris.